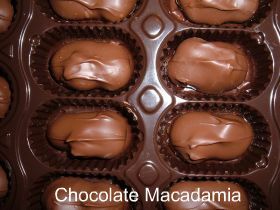 Chocolate Macadamia Nut Flavored Coffee is a blend of two of our favorites, Tasty hawaiian nuts with rich chocolate coating. 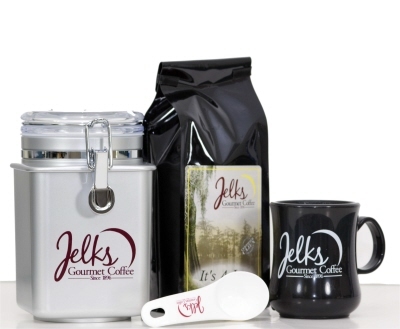 Pre-measured flavored coffee in a case of 20/2 oz, ground for office or home coffee makers. 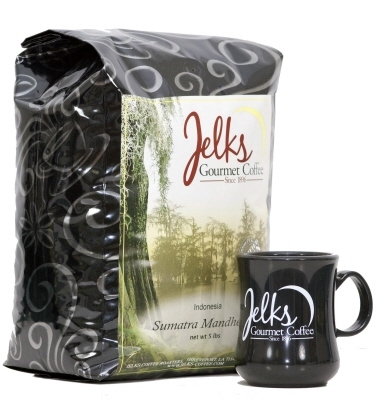 Each pre-measured coffee pack makes 10-12 cups of great full bodied flavored coffee. No more having to measure each time.